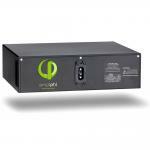 When you need more power look no further than the 115-watt expansion panel. This kit comes with new easy to install mounting feet, and a quick connect wiring harness making additional power simple and easy. 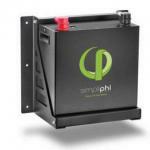 We have created the easiest Installation in the industry by eliminating the use of crimping tools. 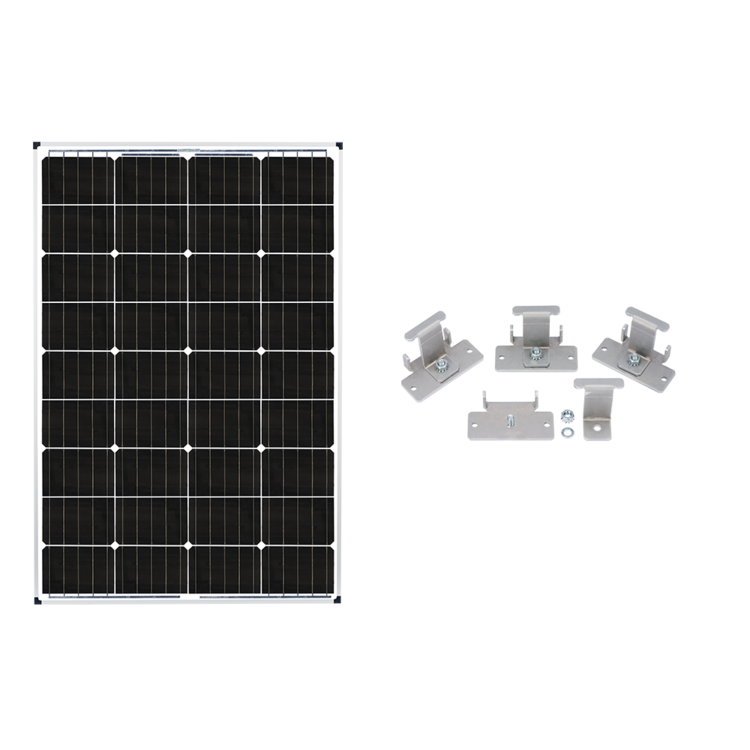 This Zamp expansion panel is compatible with Zamp Solar Deluxe Panel kits and the included 3-port expandable roof cap making any future upgrade amazingly easy.